In Sweden there are about 350 official rest areas and rest spots along motorways, European roads (E4, E6, E20 …) and major national roads. 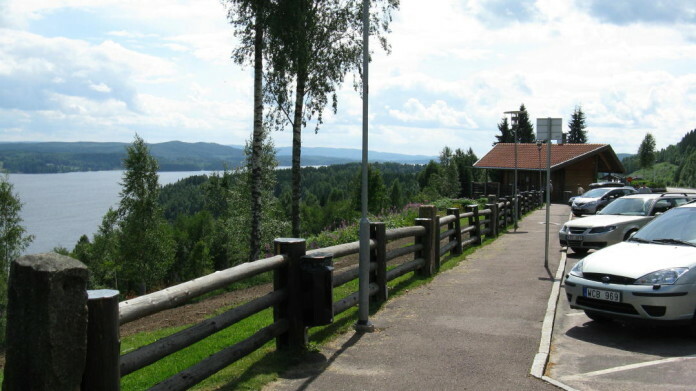 They are managed and maintained on behalf of the government agency “Trafikverket”, which is the Swedish transport administration. Standard and facilities of the rest areas vary. In general, there are at least information boards, toilets, rubbish bins and seats with tables. Some even have playgrounds, barbecue areas or bathing spots. Many rest areas are beautifully located next to lakes or they offer magnificent views. 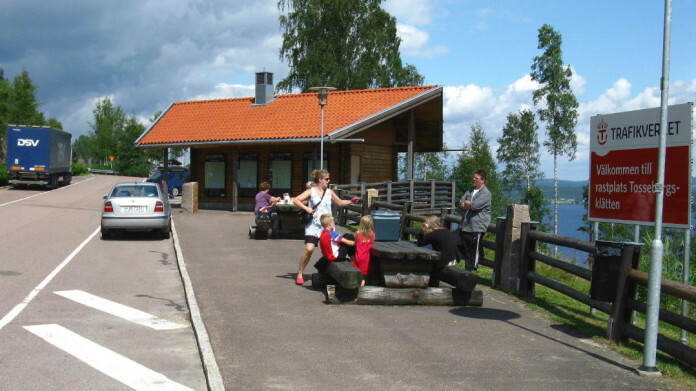 Two examples are the rest area Tossebergsklätten near Sunne in Värmland and the rest area Brösarps Backar in Österlen, southeast Skåne (see pictures below for both rest areas). 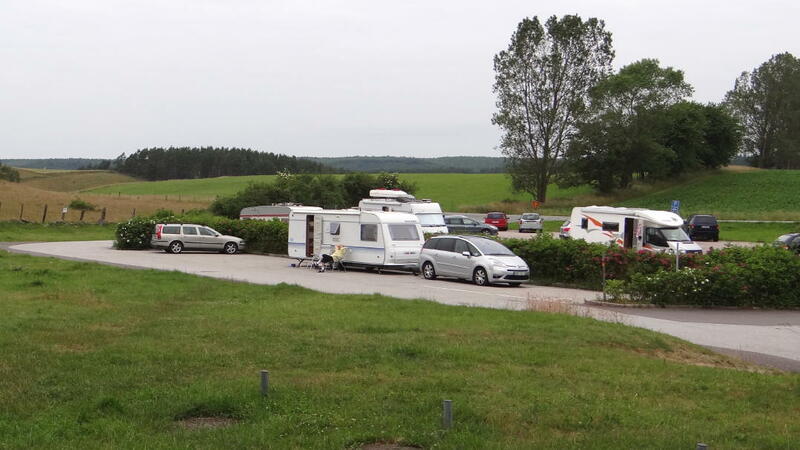 Those who want to plan their breaks in advance will find all rest areas in Sweden with information on standard, facilities and location on the website of Trafikverket: trafikinfo.trafikverket.se/LIT/#url=Vagtrafiken/English. 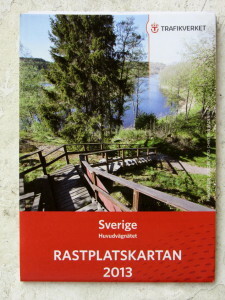 “Rastplatskartan” used to be a a little printed road map that was very handy for the car. This map was also produced by Trafikverket. It was updated every year. Trafikverket first stopped printing the map and now seems to have stopped producing this map altogether – there is no 2017 edition. You can still download the 2016 edition from Trafikverket’s website. The map shows all official rest areas and rest spots in Sweden. 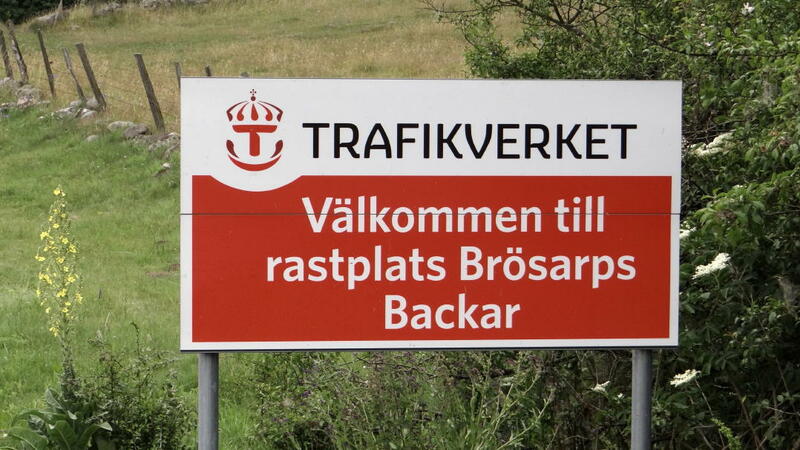 I suppose Trafikverket will from now on only maintain the online directory, see above.